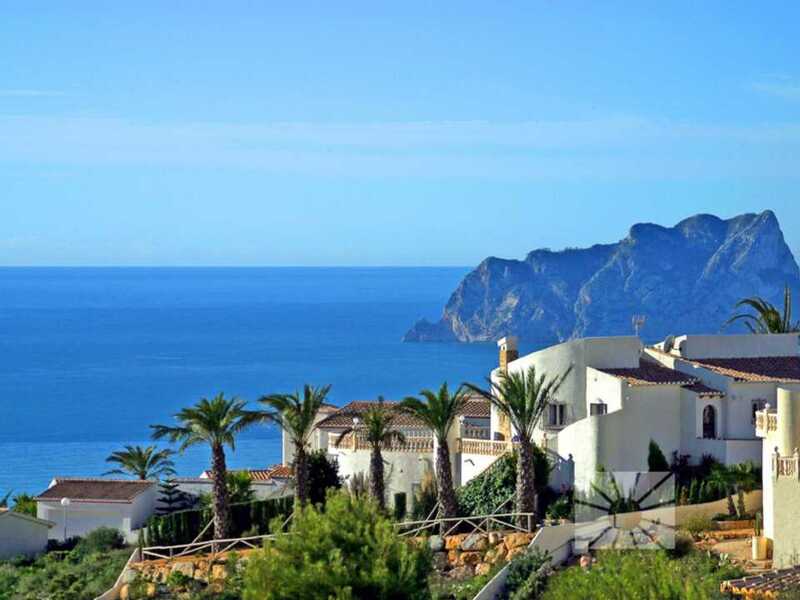 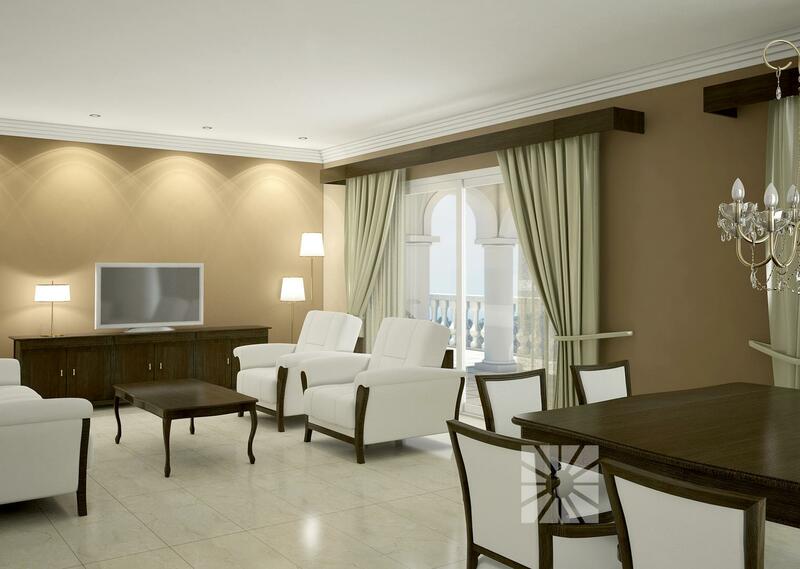 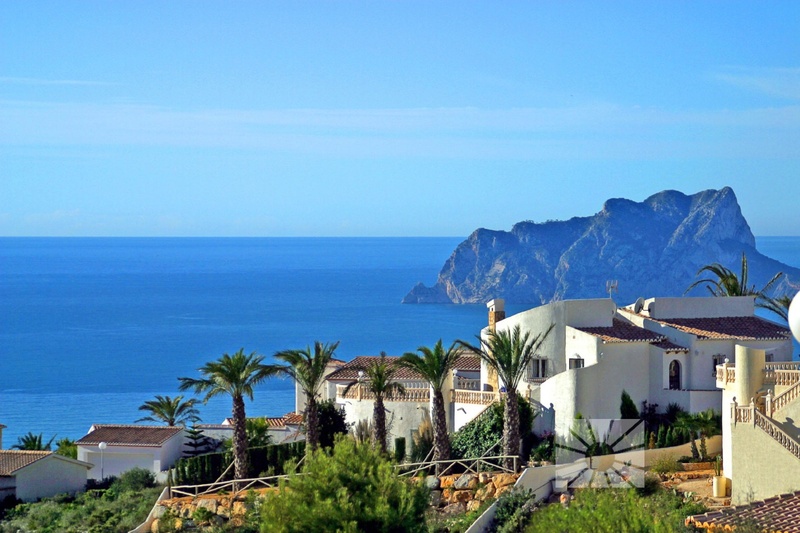 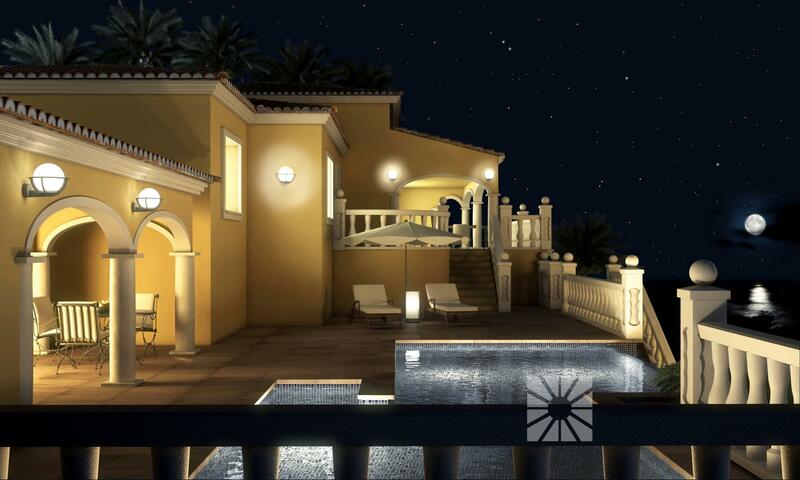 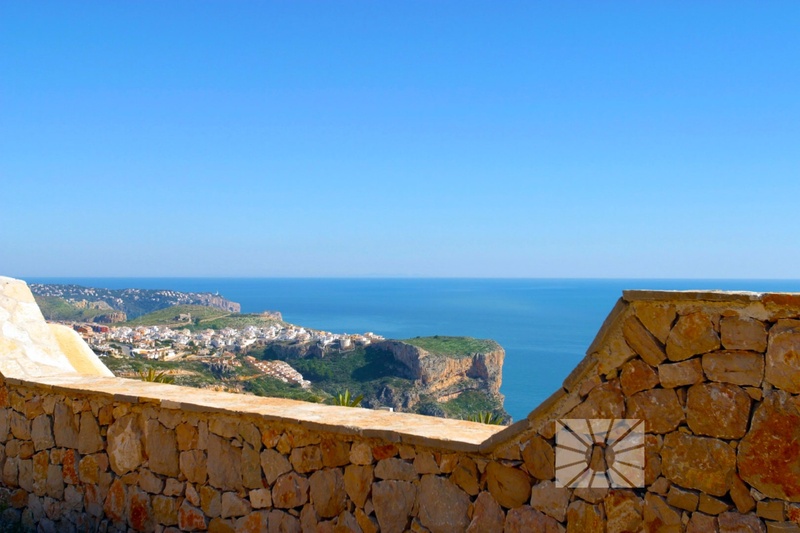 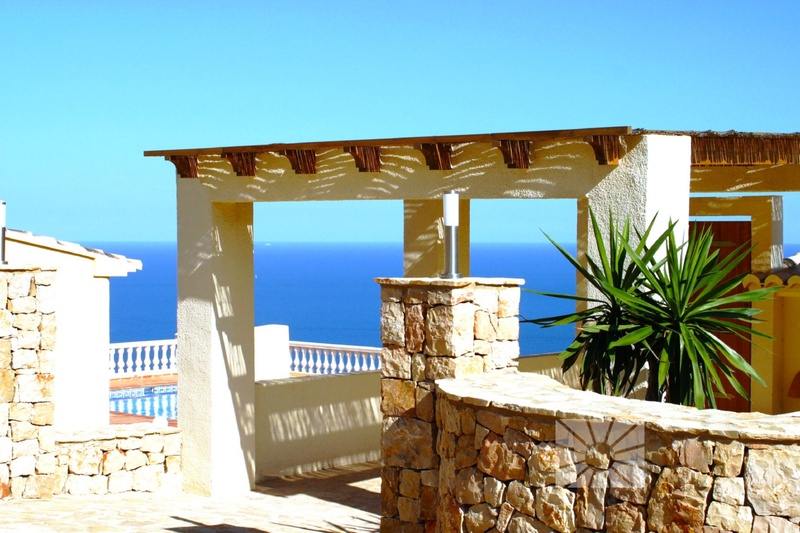 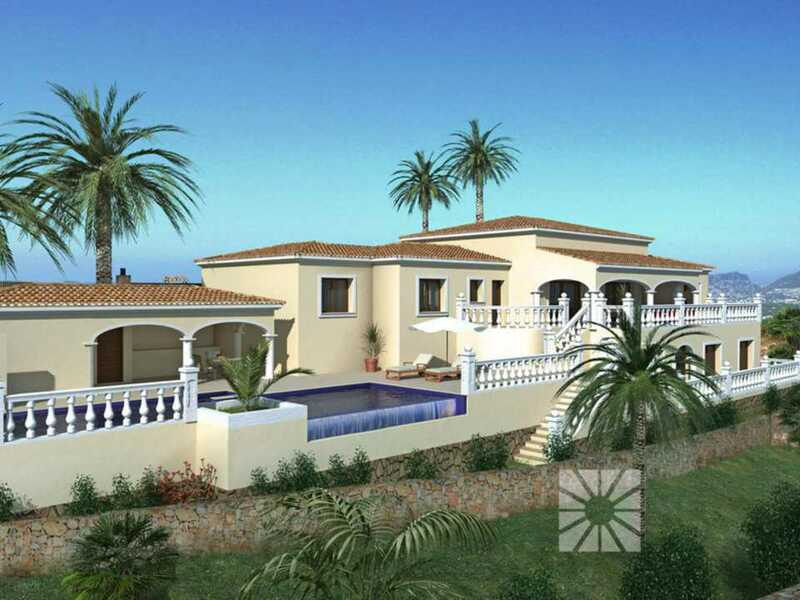 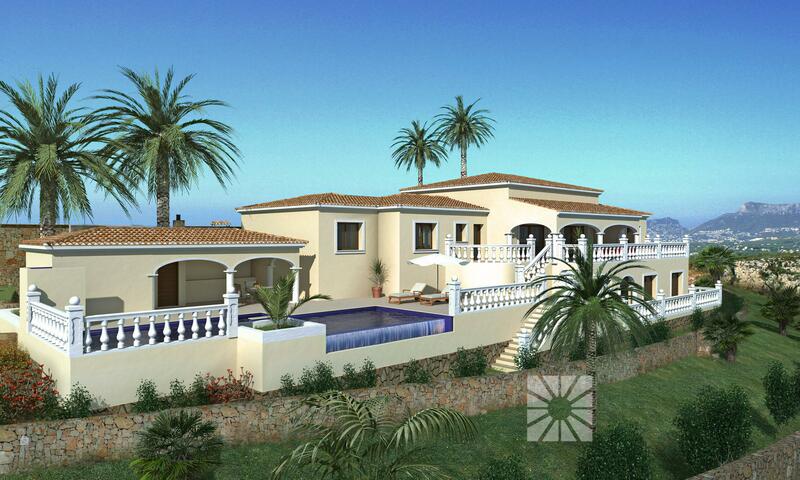 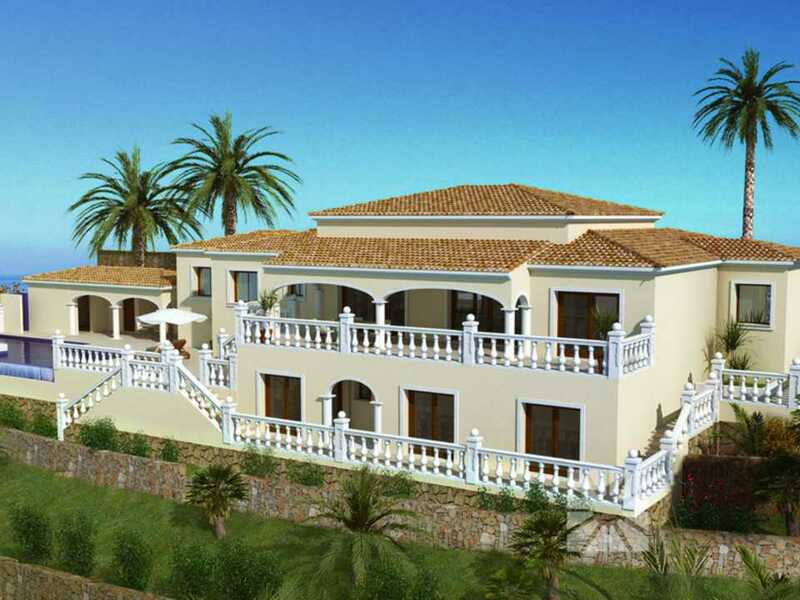 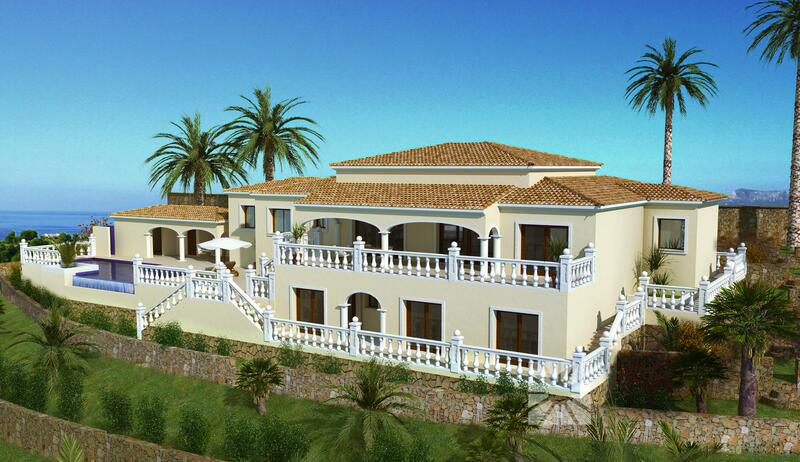 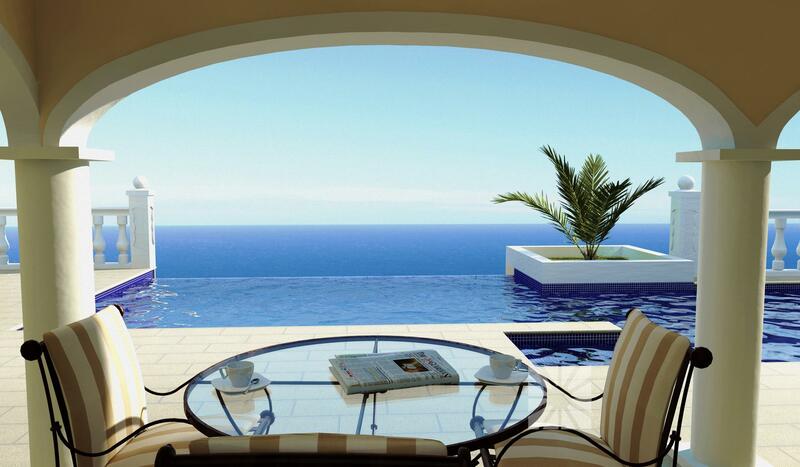 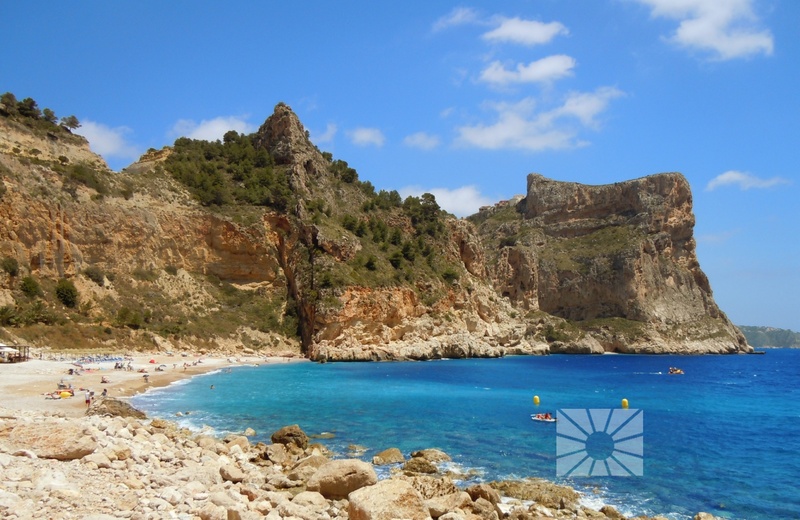 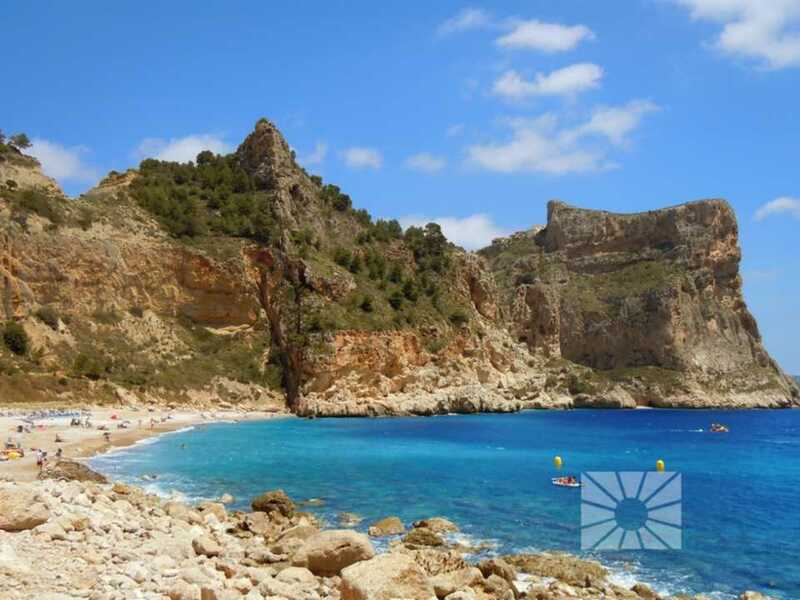 Villa Dels Arcs is located on the coastal stretch between the towns of Moraira and Javea, in the province of Alicante, a luxury single-family home project to be built at the Cumbre del Sol. 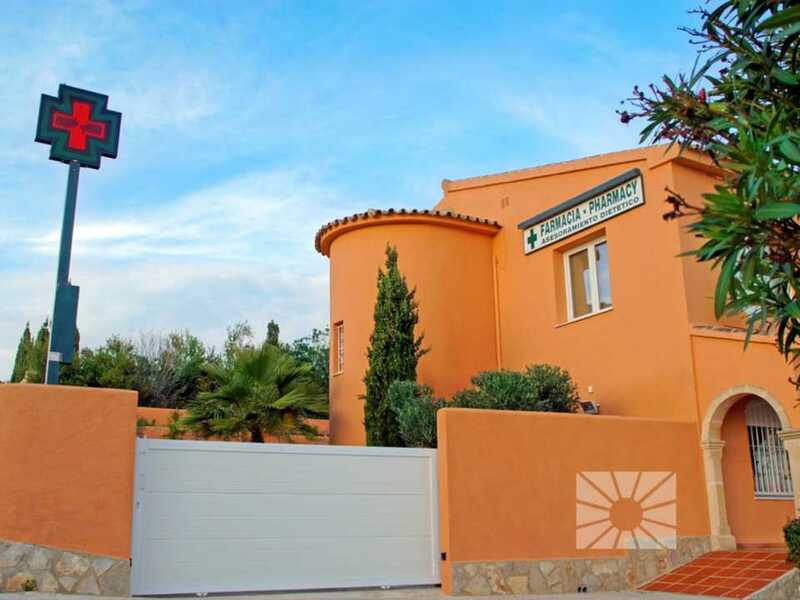 Villa Dels Arcs is an elegant luxury home spread out over a single storey, with separate gym and guest house and a leisure area with a spectacular swimming pool, terrace and barbecue. 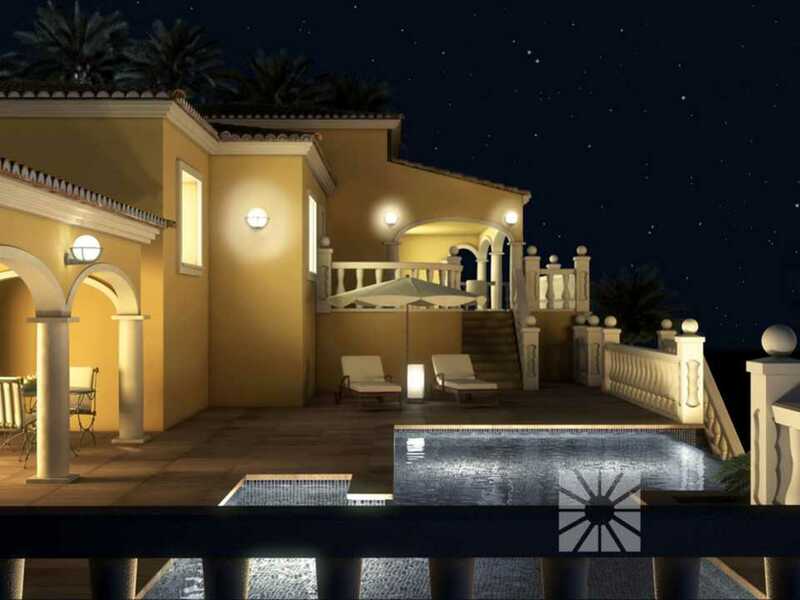 One of the main features of the outlay of this luxury home on the Mediterranean coast is its functionality. 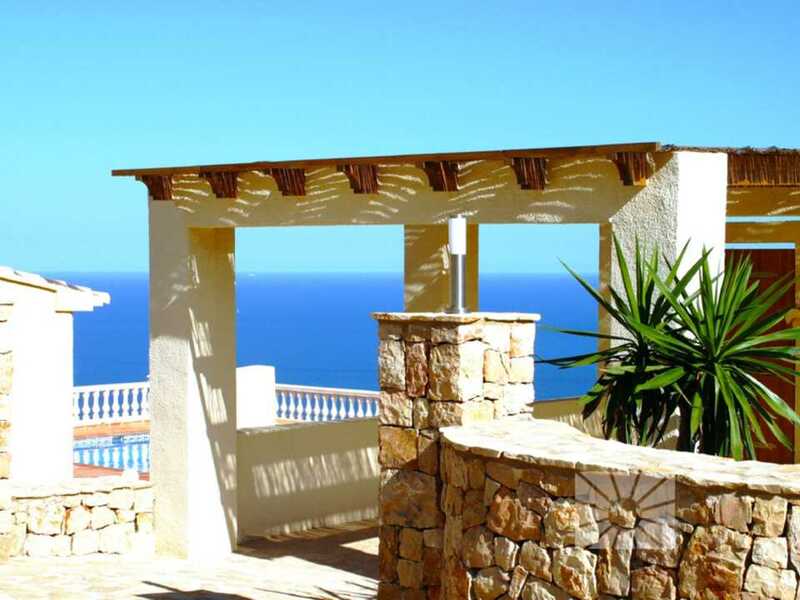 At the heart of the Villa Dels Arcs we find a large living room that opens on to a magnificent veranda, which becomes a delightful summer living room during the warmer months of the year and, in turn, connects the villa with the pool terrace and the guest house and gym that are located on a separate level. 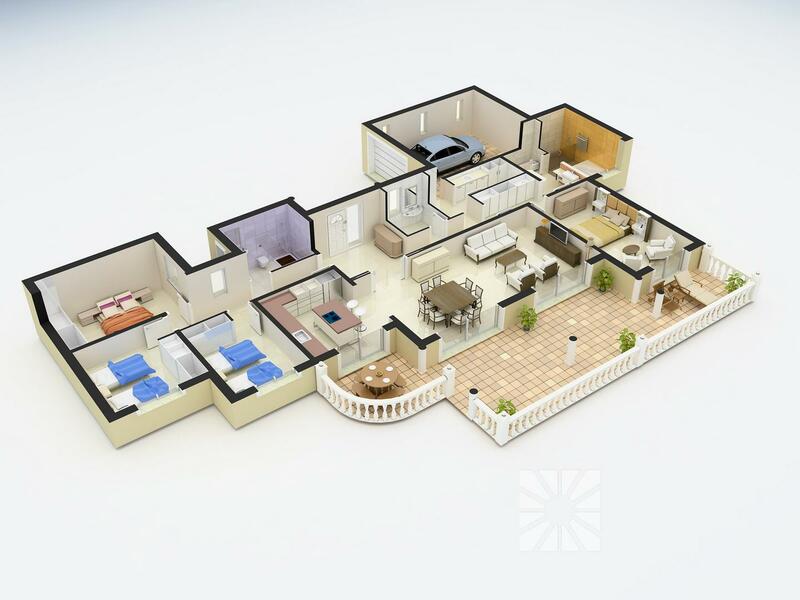 The kitchen is adjacent to the lounge/living room and also opens up onto the terrace which is partially covered and makes a perfect dining area in the summer months. 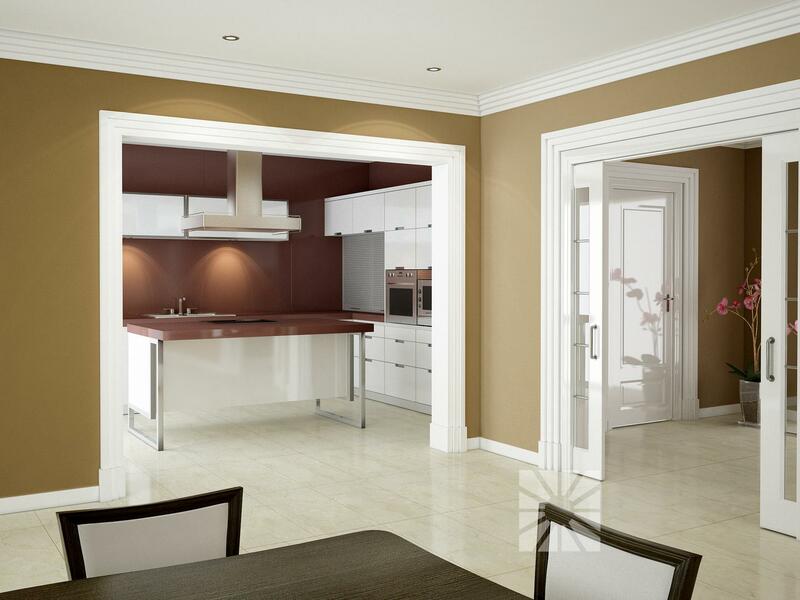 The kitchen furniture is of a high gloss lacquer finish with integrated handles and the cooking area is situated on a convenient central island. 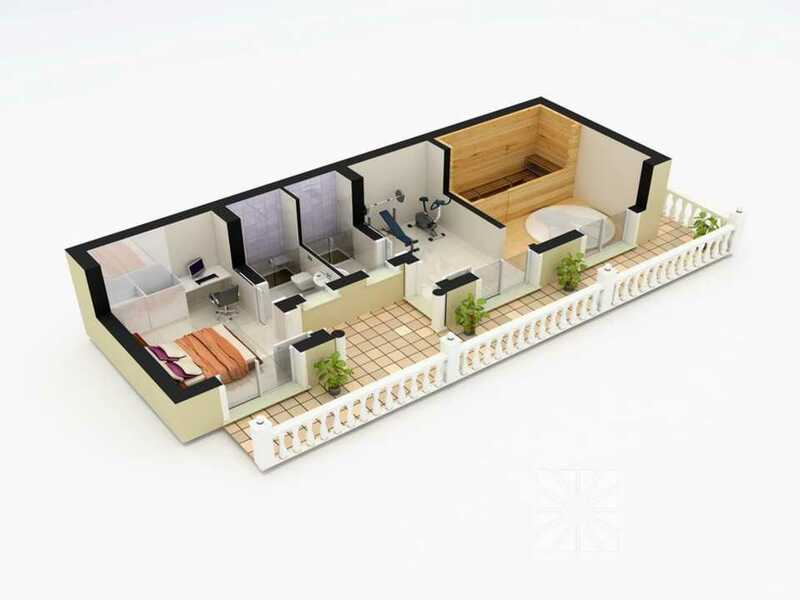 In short, it is a very functional and equipped kitchen that is ideal for those who love cooking. 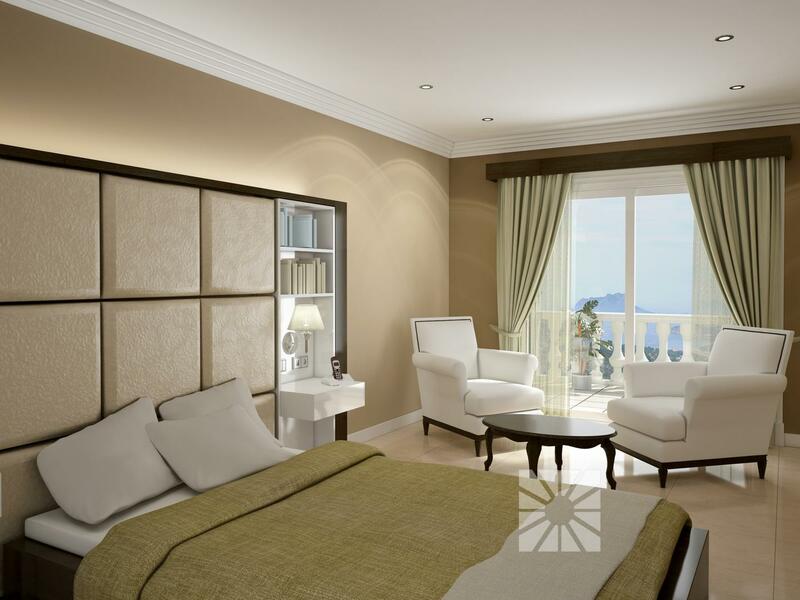 On the opposite side of the hall we find the master bedroom with en suite bathroom and dressing room, a well designed area to allow direct access to the terrace and enjoy the sea views. 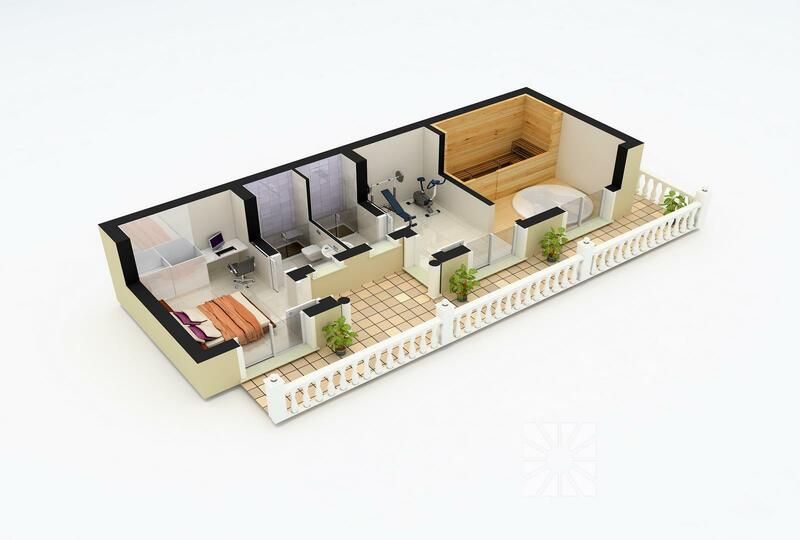 On this floor are three additional bedrooms with fitted wardrobes and a shared bathroom plus a guest toilet, a utility room and a large garage with direct access from the house.The surrounding terrace creates continuity by connecting the different parts of the house, creating attractive porches, verandas and charming garden areas. 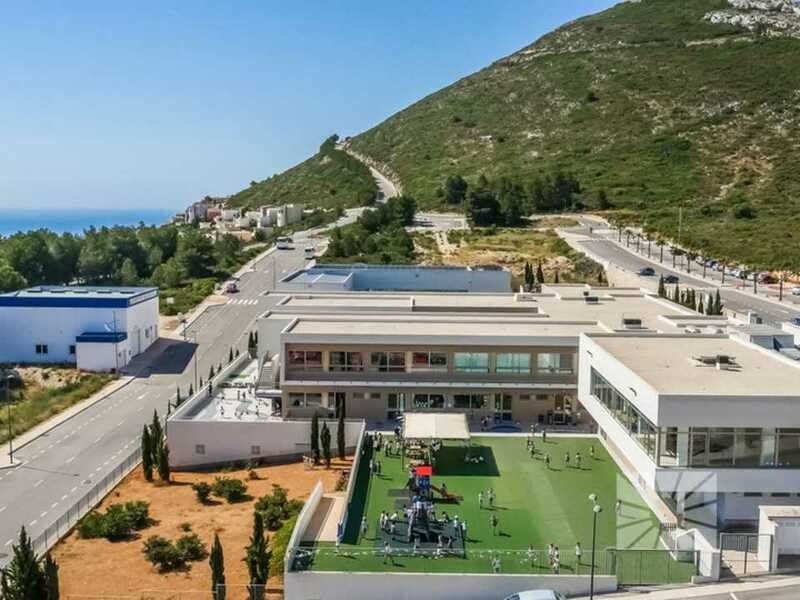 On the left wing of the ground floor there is a great treat for those who enjoy looking after themselves: a gym room, a jacuzzi with sea views, a sauna, a shower room, plus an additional bedroom with en suite bathroom ideal for guests. 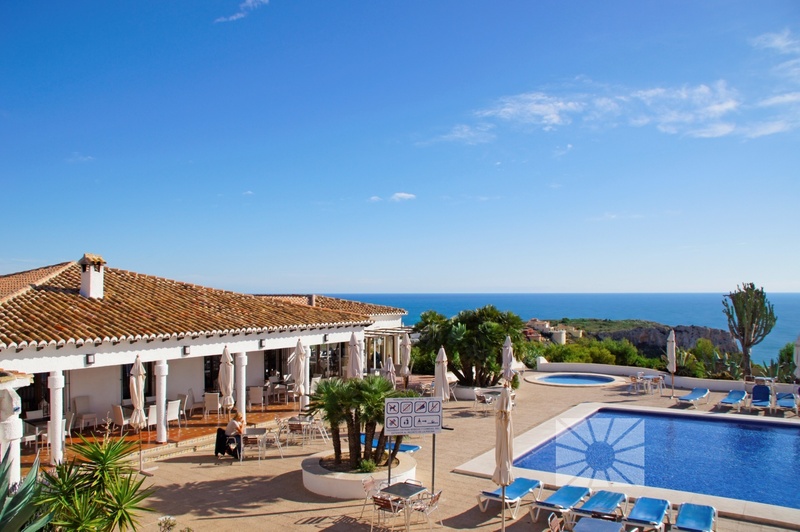 On the right wing, we find the main terrace which houses the pool and barbecue area with a large outdoor kitchen, a bathroom, a storage room and a spacious veranda with magnificent sea views. 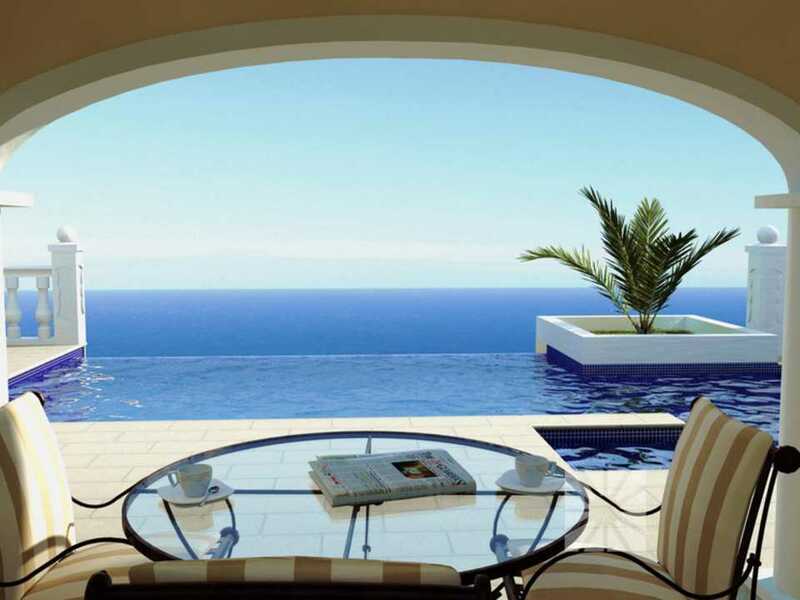 The pool is spectacular: not only is it an infinity pool but also the water surface visually fuses with the Mediterranean Sea. 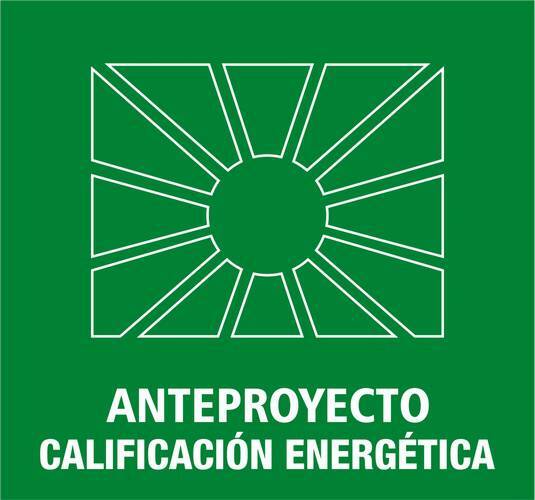 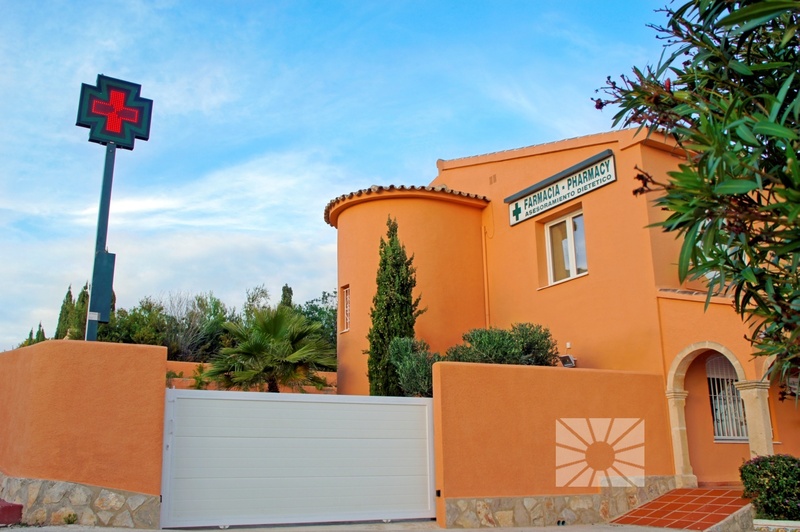 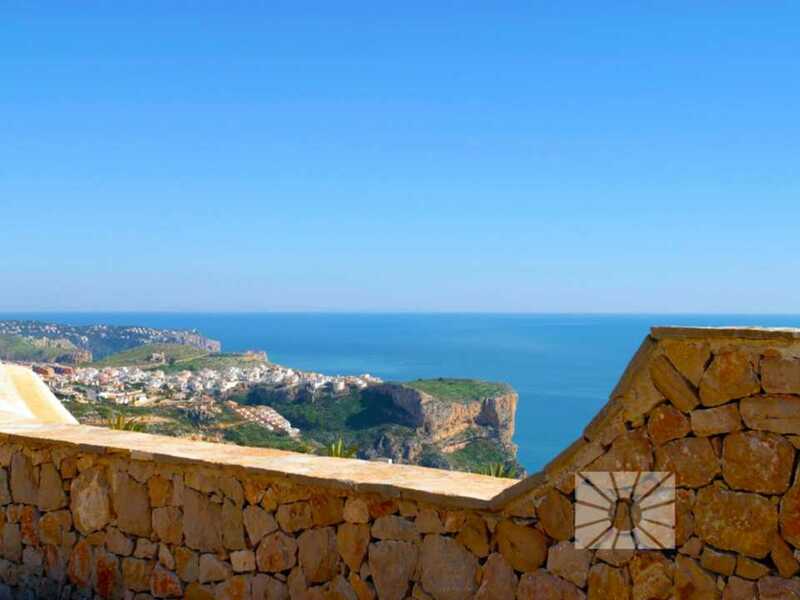 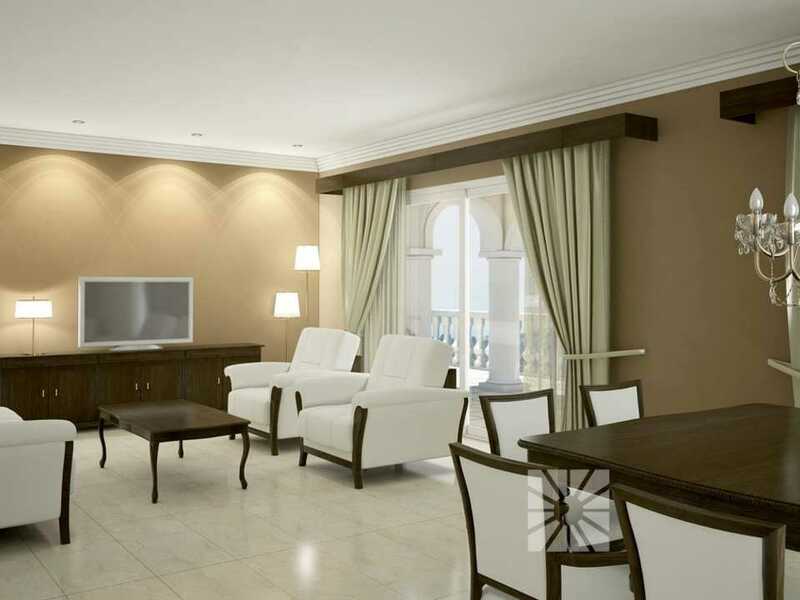 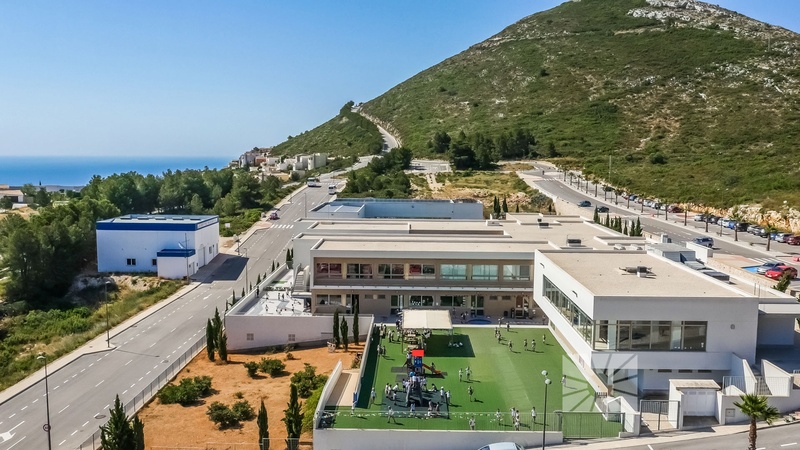 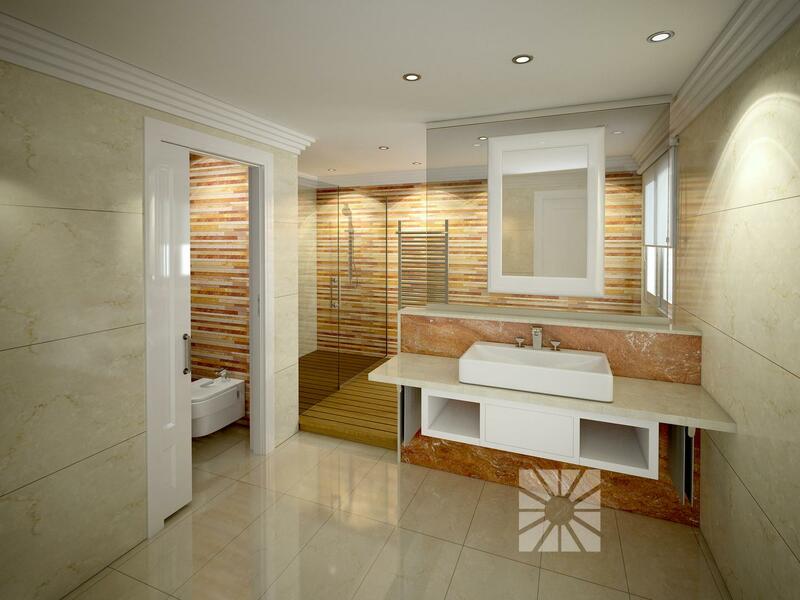 A development located next to the South entrance to the urbanization, with access from Moraira, and with all the services and facilities of the Cumbre del Sol urbanization.